A new study by British and Ethiopian researchers warns the Arabica beans that go into 70% of the world's coffee could be wiped out by 2080. There is a "high risk of extinction" says the study, which was published this week in the academic journal Plos One. Most coffee is made from Arabica beans. They are prized for their genetic diversity and grow best at between 18 C and 21 C. Above that, the plants ripen too quickly — which affects taste — or grow too slowly. 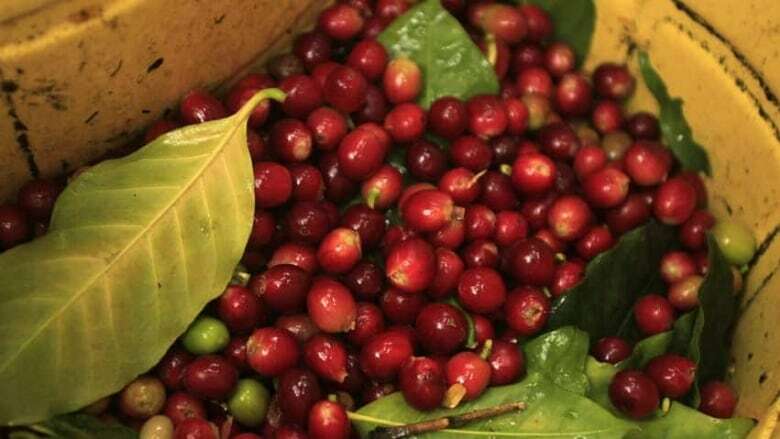 Other coffee stems from Robusta beans. The study goes on to note that its results are "conservative" because it did not take into account the large-scale deforestation of the Arabica-suitable highland forests of Ethiopia and South Sudan. "The models assume intact natural vegetation, whereas the highland forests of Ethiopia and South Sudan are highly fragmented due to deforestation," the researchers wrote. Pests, disease and other factors were also not considered. The authors of the report say certain "core sites" capable of yielding Arabica until at least 2080 should be set aside for conservation.